The Nexus 6P has been around for over a year now and it still has a reputable position among android community. 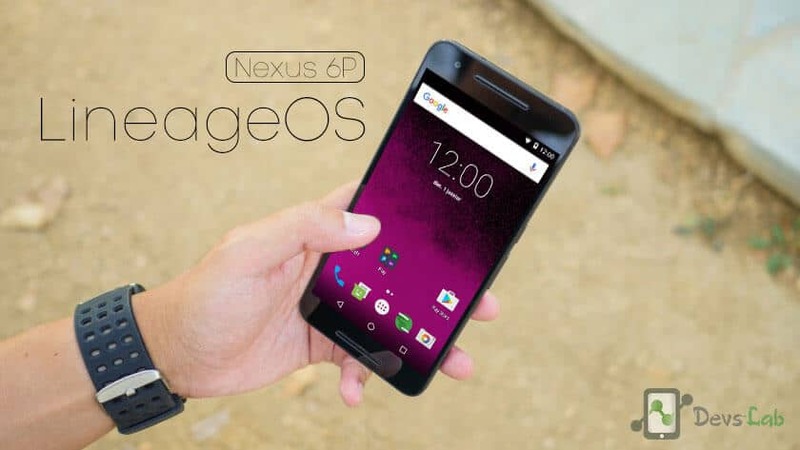 This is due to the fact that it managed to overcome many flaws of the Nexus lineup since its release. Awesome battery life and camera stock Android with monthly security updates. It was not perfect though. To add to its already good software experience, Custom ROMs and kernels soon became available. ROMs like Cyanogenmod, AOKP, AOSP, Nexus and kernels like Franco, ElementalX are some of the best ones out there to try. You can checkout the best Nexus 6P Custom ROMs. Cyanogenmod recently shut down but that wan not the end of this great ROM startup. Most of the developers migrated to form there own open source ROM called Lineage OS. And recently nightly builds started to become available starting with Nexus 6P, Nexus 5X, Oneplus and some other devices. Backup all your data (Apps, contacts, chats, images & other data). You can use Flashfire app to backup all the data & directly send it on your computer. 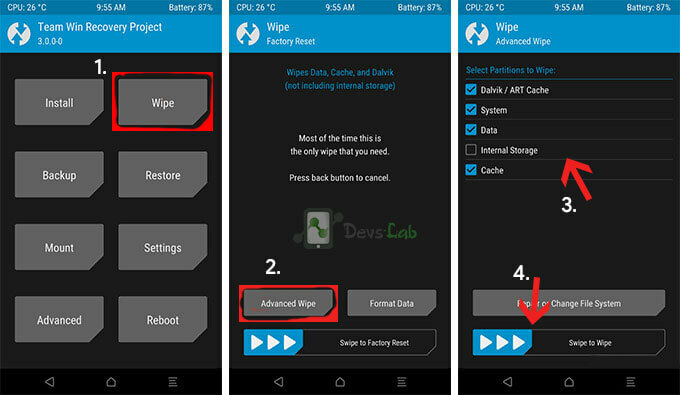 If you already have Cyanogenmod 14.1 flashed, then download Experimental. And if doesn’t work or you have any other firmware installed/Stock, download the Nightly build. Place the downloaded ROM zip file into your phone’s internal storage. Now select Recovery by pressing volume up/down button then press power button to boot into recovery. After Rebooting, boot again in custom recovery. Select Install -> locate the ROM in your internal storage. Swipe to install. You can click “add more zips” to queue more zips to flash automatically. Install the GApps the same way as above or add then to queue. After successful flashing , REBOOT and enjoy your new ROM. Click Install in your recovery. Navigate to the vendor image in your internal storage. Click Install image button on the bottom-right corner. You’ll be asked to select which partition, select Vendor. A custom kernel can enable user to have a supreme level of control of the device. It can facilitate Overclocking/Underclocking, undervolting, changing governor, changing I/O scheduler, Double tap to wake. Select Install on the TWRP. Navigate to the custom kernel zip. You’ll have an option to wipe cache/dalvik and an option to reboot system, hit the reboot system button. Sometimes, kernel comes with its own installer called AROMA installer. Select your desired setting and proceed. Download and copy the ROM in your internal storage. Select Install on the TWRP main menu. Navigate to the custom ROM. Now, all you need is a set of apps to flaunt your Nexus 6P. Root your device or just enjoy your custom, bloatware-free ROM. Let us know in the comments below if you need any help.